If you’re a regular Facebook user who wants to be in control of the content shown in their feed, the social media giant has today added a new “Snooze” feature that lets you do just that. It enables you to easily mute your friends, groups or Pages that you no longer want to appear in the news feed for 30 days. This feature will be especially helpful when you’re tired of seeing your friend’s daily meals or pages who continuously post the same memes. Snooze complements the unfollow and hide features, which would’ve been our go-to options prior to this feature’s release. This means you won’t have to read through all the ‘Did You Know’ answers cluttering the feed at the moment. Note: You can freely snooze people you want to mute from your Facebook feed as they won’t be notified of this change. 1. 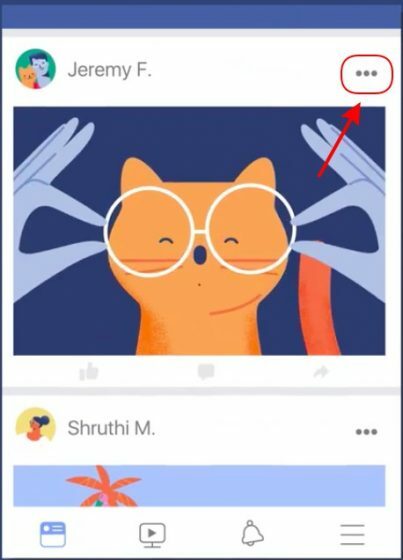 While scrolling through the feed, pause at one of your friend/group/page posts and tap the ‘three dots’ next to their name to open a pop-up menu. 2. Here, you will see the new ‘Snooze (name) for 30 days’ option that you need to select to temporarily mute them for next 30 days. 3. Facebook further adds that the muted user, group or page’s posts will not automatically start appearing in the feed once the 30 days grace period is over. Instead, you would be notified that the ‘snooze’ period for XYZ is soon coming to end and you can choose to either extend their mute ban or free them from it. 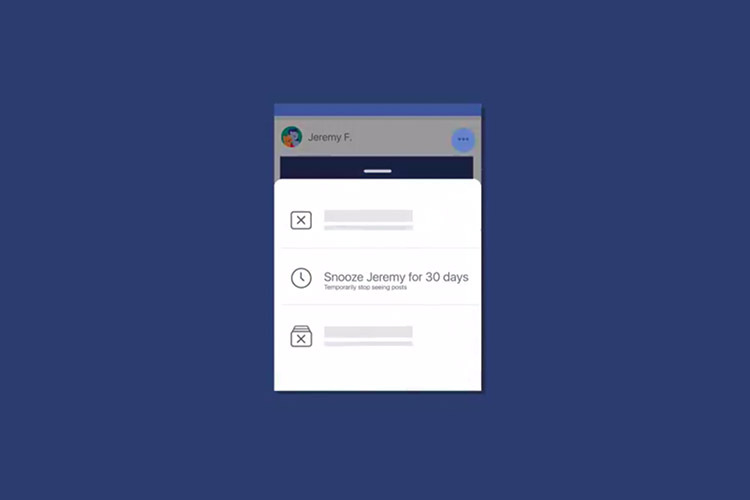 The snooze feature is now steadily rolling out to Facebook users globally. From what you just read above, this is a feature that provides you a simple way to filter the content seen in your news feed without having to unfollow or unfriend users. So, have you received the new Snooze feature yet? If yes, do you think it’ll be of any help to you? Let us know in the comments down below.